Just ahead of Baselworld 2017, payment company Tappy has announced a couple of new contactless payment partnerships with Ted Baker and legendary Swiss watchmaker Mondaine. Both Ted Baker and Mondaine will integrate Tappy's contactless payment technology into their watches, allowing wearers to pay for their things with a tap of the wrist. Sadly, we don't have more information on whether these hybrids will pack other smarts beyond payments, but we suspect they will. Ted Baker hasn't dived into the smartwatch game until now, only partnering with Google on a watch face for Android Wear. 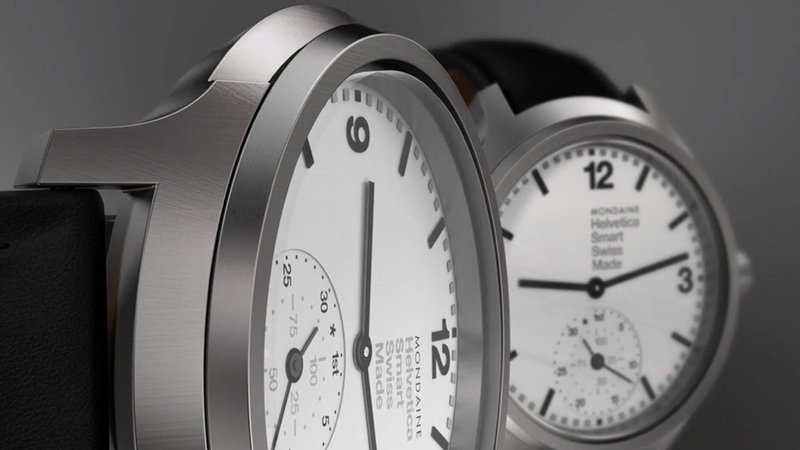 Mondaine, on the other hand, was one of the first Swiss watchmakers to experiment with smartwatches, putting out the Mondaine Helvetica 1 Smart last year. It also teamed up with Oberthur Technologies to put NFC payments in the strap, but it sounds like this year it's going to have the payment tech properly built in. We're expecting wearable payments to be big this year, with reason to believe that the Fitbit smartwatch will also offer the functionality. Baselworld 2017 takes place this week, and we'll be at the show on the lookout for both of these new Tappy-powered hybrid smartwatches. Stay tuned.